Lusaka, November 1, 2018 –The Zambia Institute of Chartered Accountants (ZICA) is a professional membership body whose mandate among others is to protect the public interest through regulation of the accountancy profession. 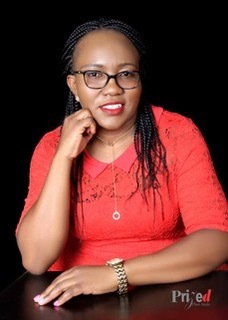 A few days ago, the Government of Zambia through the Civil Service Commission dismissed twelve (12) accounting and one (1) operations staff who were involved in misappropriation of public funds as spelled out in the Public Financial Management Act, 2018. 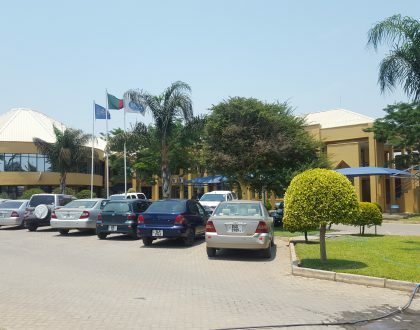 The dismissed officials from the accounting cadre are from the Ministry of General Education, Ministry of Commerce Trade and Industry, Ministry of Foreign Affairs and Lusaka Provincial Administration. As part of our mandate, investigations were instituted which revealed that the said 12 accounting cadre that were dismissed were members who were not in good standing with the provisions of Section 2 of the Accountants Act of 2008, which requires all accountants to be registered under the Act. The accountants working for Government and not in good standing violated Section 18.1 of the Accountants Act for holding out or impersonating an accountant. Under the Accountants Act, it is unlawful for any private sector or public sector organisation including government departments to employ accountants not in good standing with the Act. The said twelve accountants, who are not in good standing with the Act, may not be readmitted into the profession due to their reported misconduct. I therefore urge all employers in the country be it in private or public sector organisations to employ only accountants in good standing with the Accountants Act. 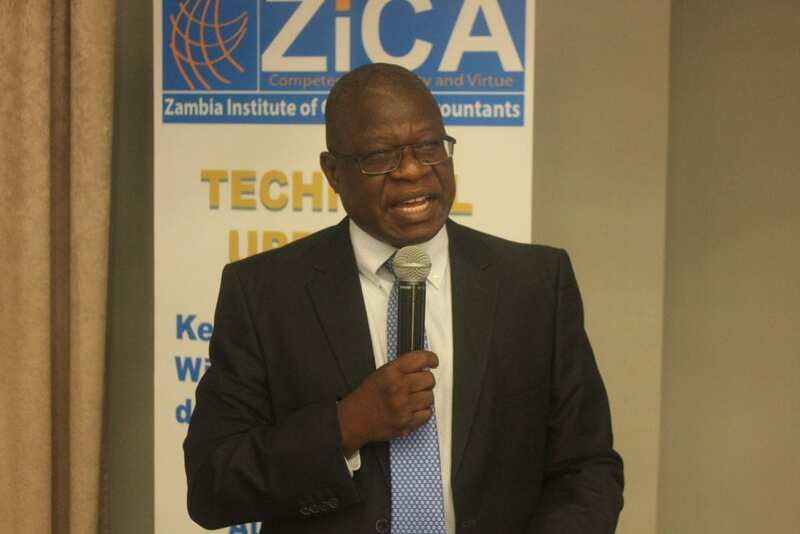 In addition, I wish to appeal to all individuals who are working as accounting personnel or studying for an accountancy qualification to register with the Institute and uphold professional ethics as enshrined in the Code of Ethics for Professional Accountants, which were adopted by ZICA for its members in Zambia. Further, the profession is mindful of the need for the members of the Institute to be accountable for their decisions and actions. We are however concerned that the internal control systems over which the relevant Controlling Officers have oversight, did not highlight these wrongful acts taking place in their Ministries.